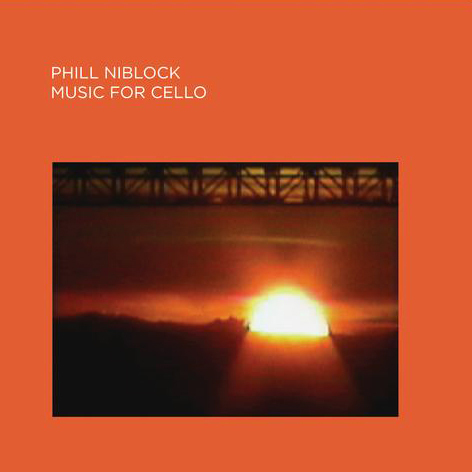 Phill Niblock's Music For Cello collects three pieces from the 70's and early 80's, performed by cellist David Gibson. 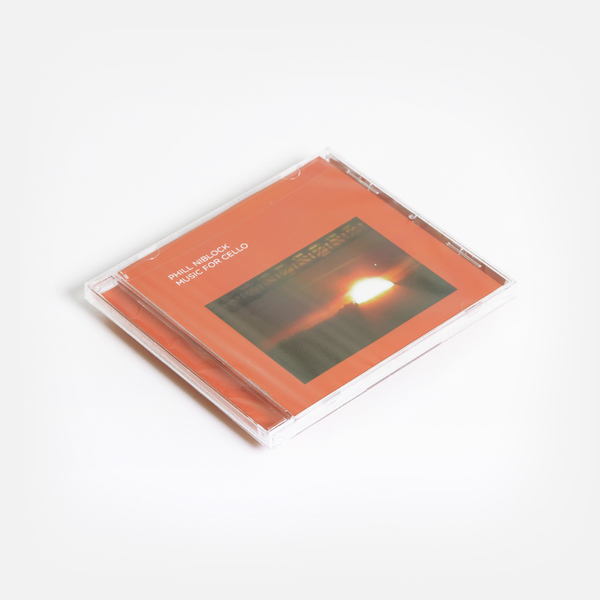 Since the late sixties Phill Niblock has been composing long-form acoustic drones with a focus on the rhythms and overtones that rise from closely tuned instruments. His highly original and influential music is an exploration of timbre, microtonality, stability, duration and psychoacoustic phenomenon. 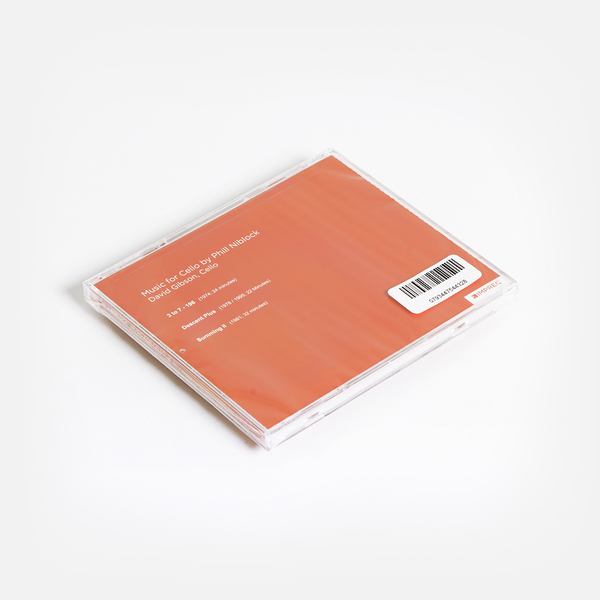 This CD includes a 16 page unpublished interview with Phill Niblock.